We are a little bit addicted to Home and Property TV programmes in our house. Even the children love watching them. My eldest daughter is a huge Grand Designs fan, so when I recently interviewed Kevin McCloud, she couldn’t wait to find out how that had gone. She was a little bit star struck. We love the usual ‘Location Location Location’, and even go for a bit of ‘Homes Under the Hammer’, so much so that they’re on series link on the TV planner. Recently, on a trip to meet up with an old friend, we talked about her property portfolio. She’s been developing property ever since I can remember, and is hugely successful at it. She doesn’t do it to make fast money, indeed I doubt that’s easy to do anymore, but she buys properties as longer term investments. It really got us thinking that maybe this is something we need to think about. The children will need a University fund, and when they were younger, it was hard to put money away for this kind of thing. Should we invest in a property now? If we get it at a good price, do it up and put the Love Chic Living stamp on it, then rent it out over the longer term, we should cover all the mortgage payments. If we buy in the right area, in 10 years’ time we should have a property worth more than the initial investment, which we can then sell either to help with university fees, or to help the girls buy their own homes. If they go to university here in our home city, they may even want to live in it themselves. I’ve been doing a little research, and like the look of the Experian Mortgage Matters site to help me focus on the costs for buying a new property. It’s been a long while since we looked at this, and these things change all the time, so a checklist like this is essential. 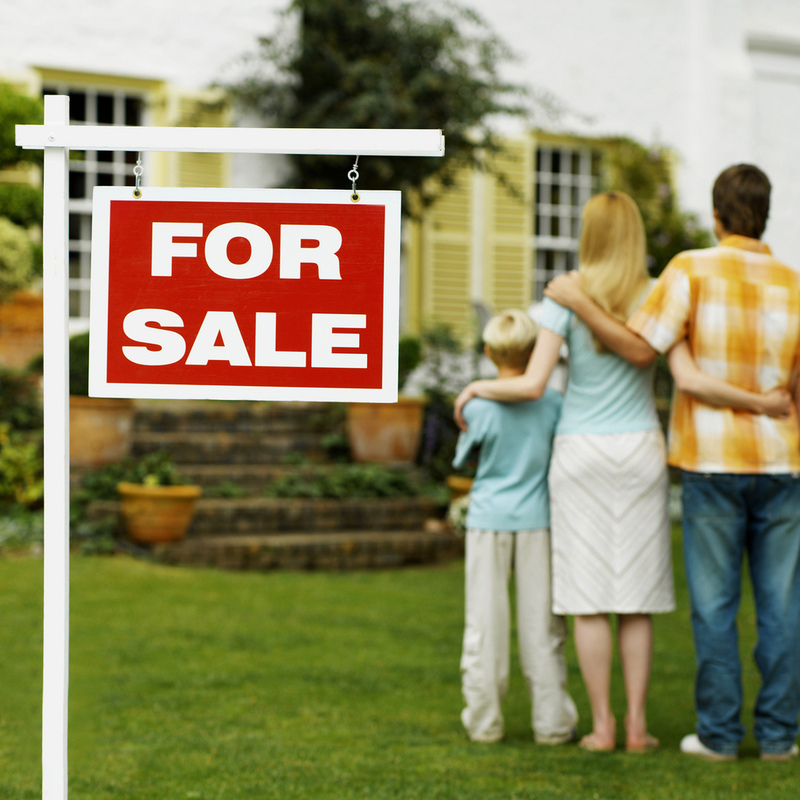 Do you have everything covered in terms of buying a house? Have you remembered all the costs that are included so you don’t get caught out? Buying an investment property, this is just as important as investing in your own home. As the guide so rightly says, it’s not just about being able to afford the mortgage; it’s about ongoing costs such as council tax and property maintenance, as well as understanding the neighbourhood and handling those slippery estate agents. So, I’m doing my research, and looking into the possibility that buying an investment property is what we want to do, and that we can afford it. It’s just possible that years of watching DIY and Property TV programmes might just pay off. Do you long to invest in property? Or do you have extra property already? I’d love to know your thoughts.